The Sojourn’s gently curved front edge is designed to keep work within easy reach. 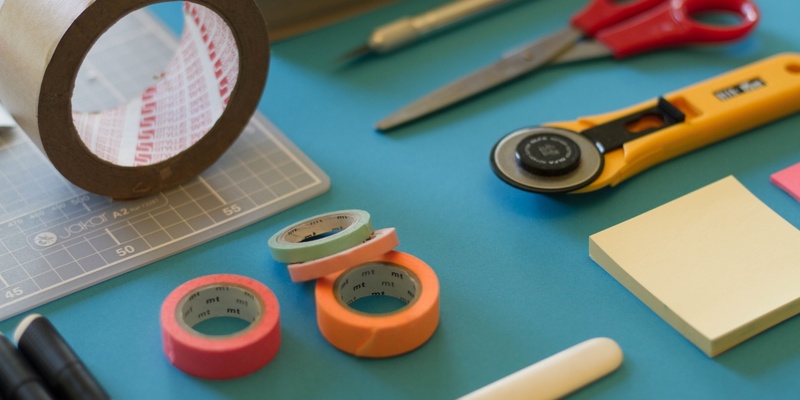 Users can organize their work and keep it all close by on the TrueNorth Sojourn. The elegantly designed powerhouse frame underneath puts it all at the perfect height – ideal for the individual who wants a functional sit to stand desk that is built with some style. If you are looking to fill in your home office, the TrueNorth Sojourn would function well in any room. In a co-work space, it works in any office, either on its own or in a pod with other employees. Each of our desks is built to adjust to programmed heights with ease. Individuals find the right spot for their seated and standing positions, and then easily adjust the desk as needed. A motorized standing desk offers users the chance to move between positions during the workday with each. Set a timer on your desk to remind you when it’s time to switch positions. 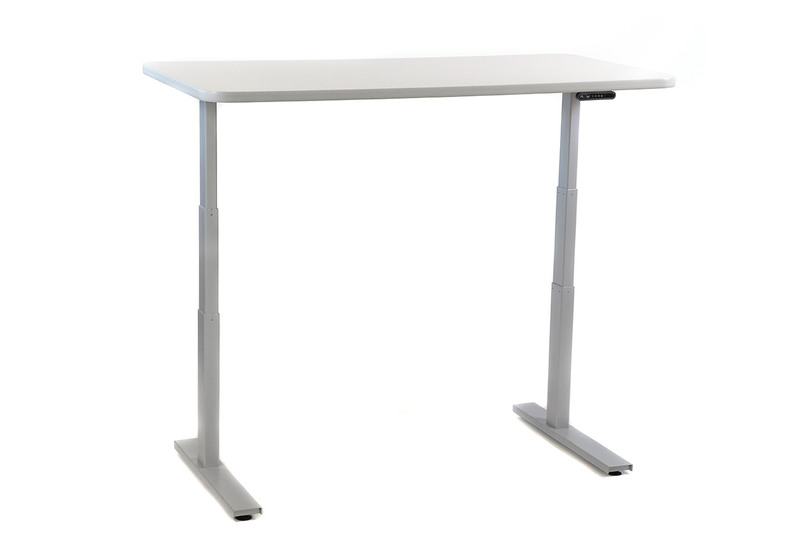 Using an adjustable height desk, you’ll find that you have lower back and neck pain, and that you have more energy. With standing workstations, users can easily move between tasks and stay motivated throughout the workday. Instead of enduring the lethargy of the afternoon slump, ergonomic office furniture offers more energy to office workers. The Sojourn standing desk can easily sit against another TrueNorth standing desk to create a collaborative pod for continued productivity. Office workers that use standing desks find that they are able to get more done throughout the workweek. Individuals who use standing desks experience less lower back and neck pain than those who only use traditional, seated office furniture. With the TrueNorth Sojourn standing desk, you will be able to freely move between tasks during the workday. 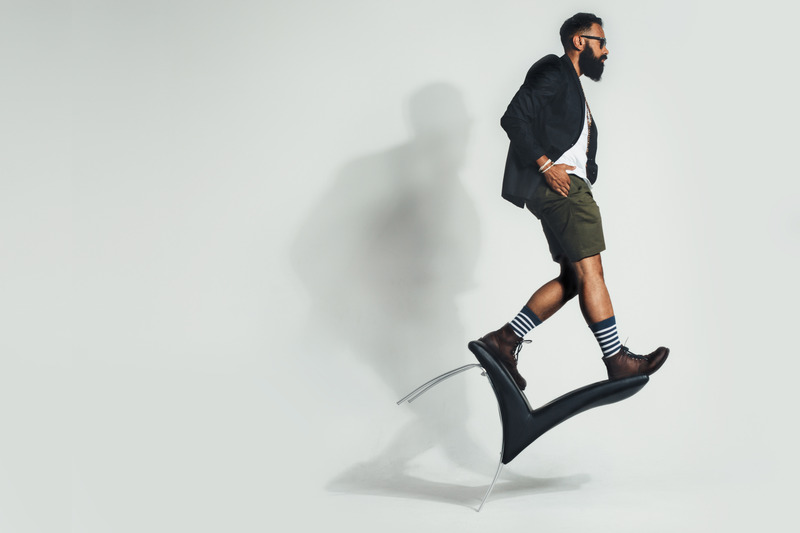 You also burn more calories when standing than when sitting, and standing desk users have more energy at the end of the workweek. With a motorized standing desk, you can create healthy routines for your day. Instead of mindlessly moving between tasks, raise and lower your desk according to a predetermined schedule. At TrueNorth, we have created a line of motorized sit to stand desks that vary in features; however, all of our desks offer ergonomic support to office workers. Born and built in the USA, our standing desks can hold up to 300 pounds and adjust to preset heights for optimal comfort and support. The TrueNorth Sojourn is an elegantly designed desk with superior functionality and support. 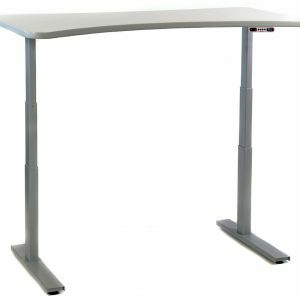 We have a wide range of standing desk selections so you can choose the right desk for your workspace. Contact us today to learn more about our ergonomic office furniture and to get started on your order. Want to Make Your Own Standing Desk?